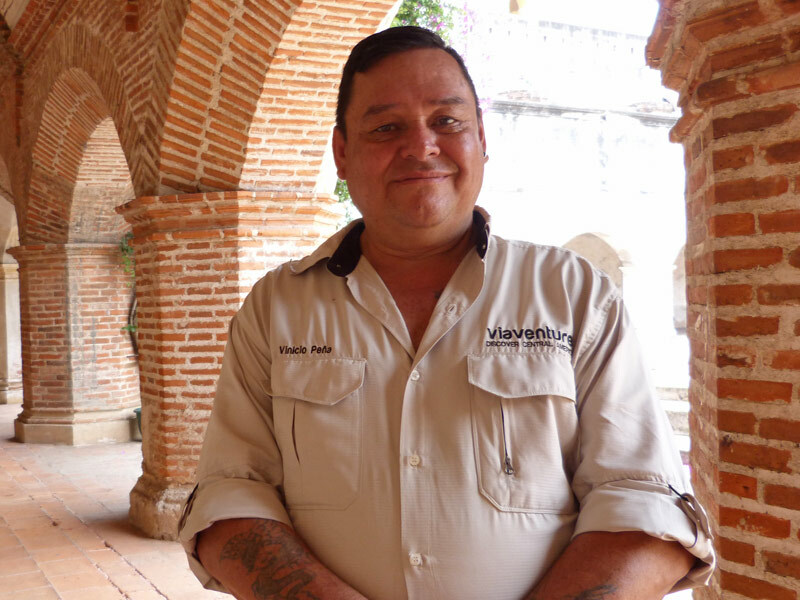 Knowing how to exceed guest expectations while proudly leading tours throughout Guatemala, veteran guide Vinicio Peña serves as an unofficial ambassador for his native country. 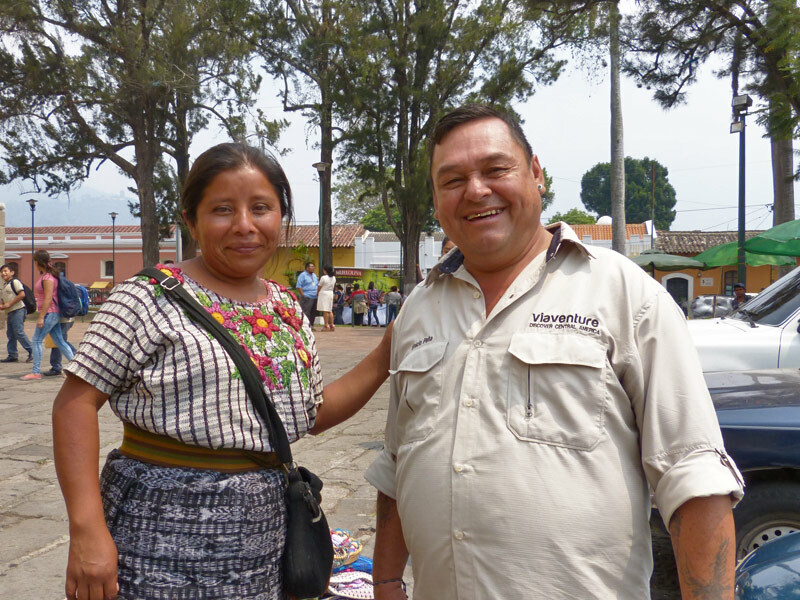 Born in Antigua Guatemala, Vinicio grew up in Canada’s Yukon Territory before returning to Guatemala at age 15. For the next decade, he traveled extensively in the country, getting to know some of its remotest regions. Combining his national pride with his in-depth knowledge of Guatemala’s geography and people, Vinicio was a natural for working in tourism. 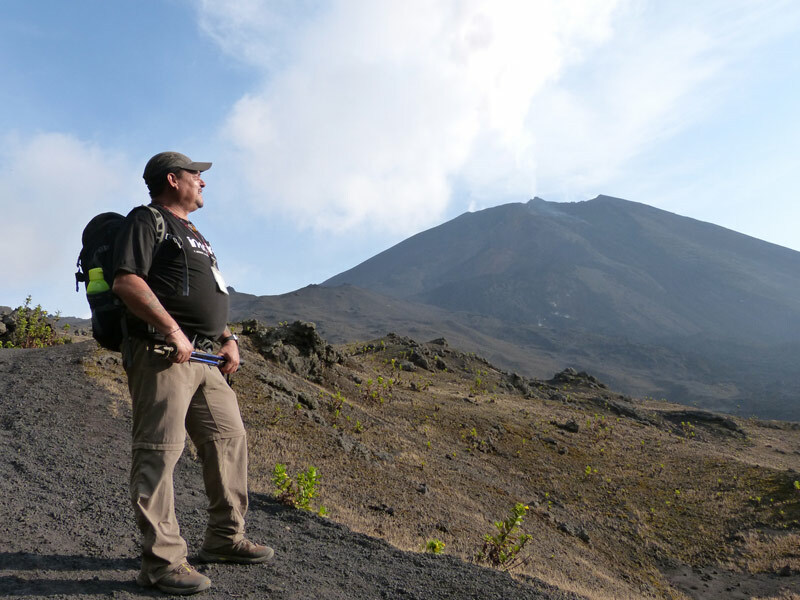 As a Viaventure guide for nearly 15 years, he has crisscrossed the country on archaeology, birding, trekking, and numerous other tours. “My favourite part of the job is sharing with people the best things about my country,” he said. 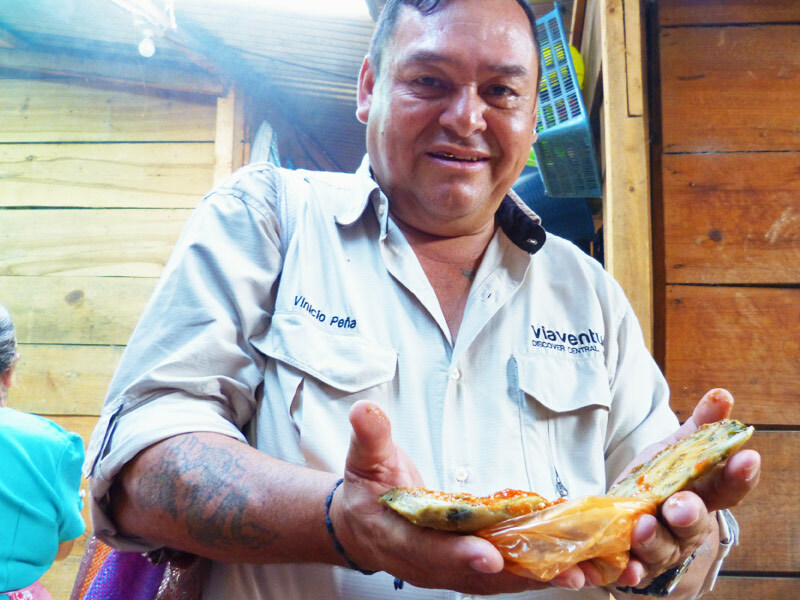 Proud of the range of culture and ethnicity in Guatemala, Vinicio also enjoys showing guests day-to-day life, as found in coffee cooperatives, indigenous workshops and markets, and restaurants specializing in traditional cuisine. 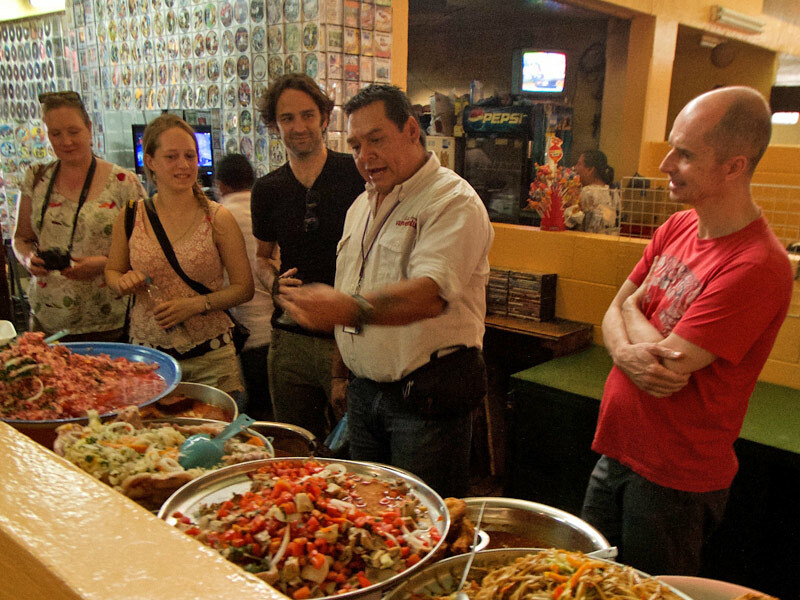 His guests can’t help but notice Vinicio’s passion for his country.